Honda, Kawasaki, and Suzuki all comprise the elite ninth unit of the Sushi Police—a task force with the sole objective of sniffing out restaurants serving illicit or non-traditional sushi and eradicating them, no matter how insignificant their offense may be. 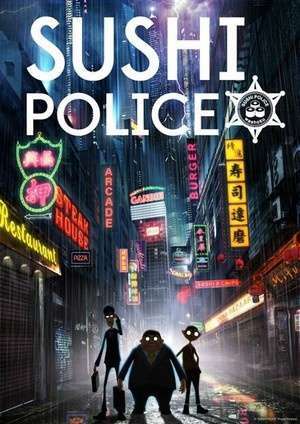 The Sushi Police travel freely around the world in pursuit of these vile criminals day or night, with their strong sense of justice and the World Food-Culture Conservation Organization backing them. No offenders of Japan's traditional cuisine can escape their wrath!